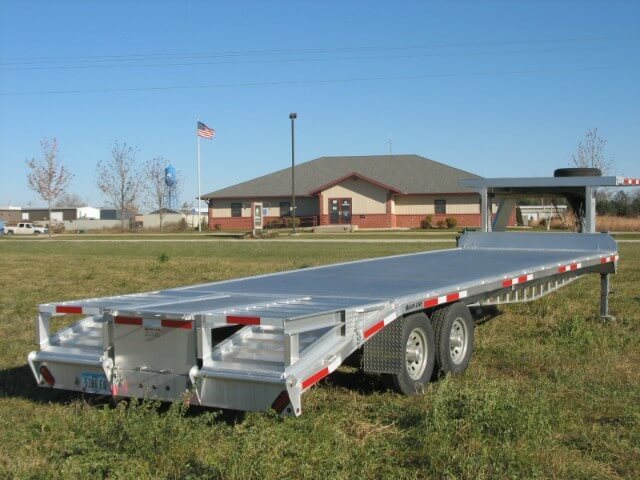 Strongest-built car hauler on the market! Pull a miniature trailer with your Motorcycle! Very lightweight. Can be built to your specs, including your color choice. New products in production, different lengths available, coming soon!